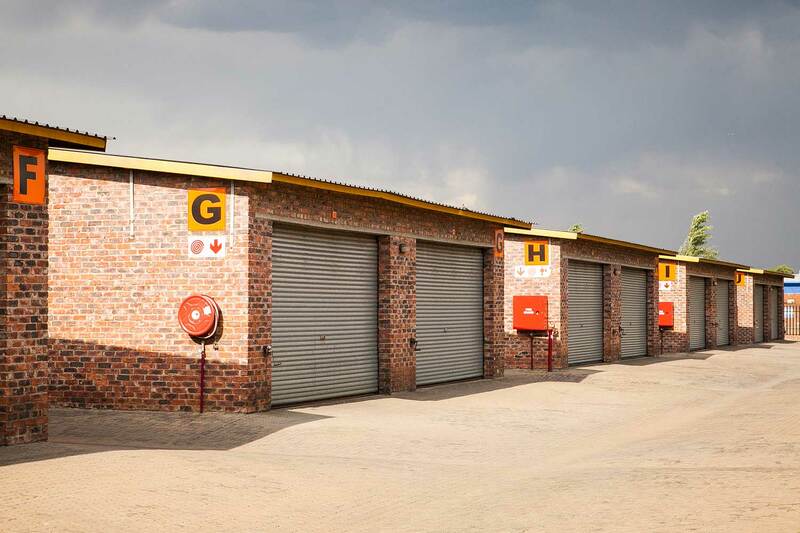 Providing self storage units and vehicle storage in Alberton. professional courier services, for use by customers and the public. 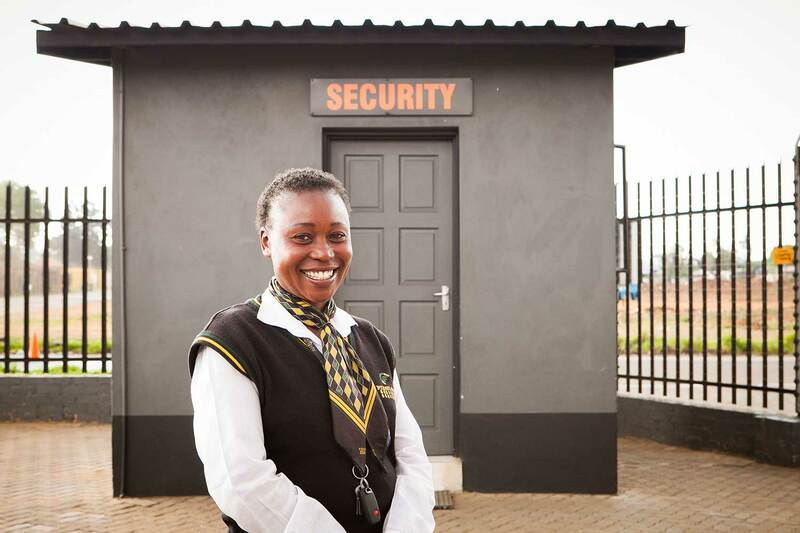 Customers lock their own storage units and can access them any day of the year, including Sundays and public holidays, from 6 a.m. through to 6 p.m. 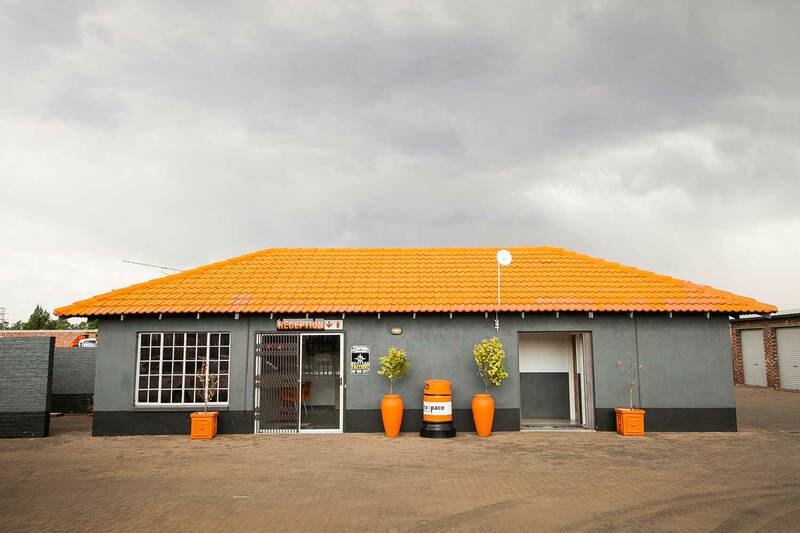 The Garfield Road branch provides easy access to three main highways – the R59, N3 and N12 – and to the R544 Heidelberg. It’s close to Alberton’s downtown shopping and business district, and is just minutes from suburbs such as Meyersdal, Brackenhurst, Brackendowns, Raceview, Randhart, Mayberry Park, Verwoerd Park, Alberton North, Dinwiddie and Albermarle. It’s also just 15 kilometres from Johannesburg and 76 kilometres from Pretoria.